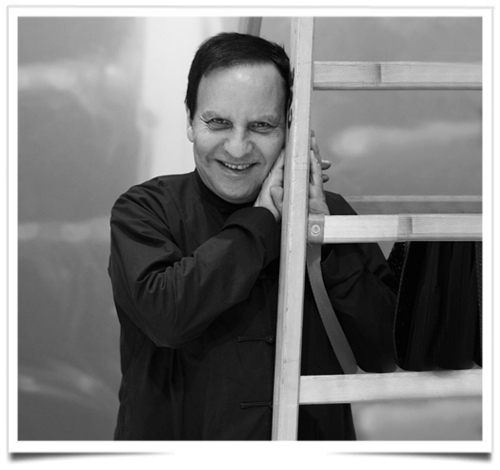 From May 10th to October 7th an exhibition planned by Alaia himself will be presented by the Design Museum as Azzedine Alaia. The exhibition will explore his passion and energy for fashion as he himself intended it to be seen showcasing more than 60 pieces personally selected by the iconic designer. Azzedine Alaia was recognised throughout his life as a master couturier who expressed the timeless beauty of the female form in the most refined degree of haute couture. Alaia was born to a farming family in Tunisia in 1940 and studied sculpture at the fine arts school in Tunis before working at a modest neighbourhood dressmaker’s shop. He rose to fame in the 1980s, refusing to march to the beat of international fashion weeks and instead releasing his collections, like Franck Sorbier in his own time, with scant concern for publicity. He became known as the King of Cling for his form-fitting gowns.